The consistent New Testament teaching is first a person must believe in Jesus prior to baptism, but historically there have been two positions taken on baptism: credobaptism and paedobaptism. Credobaptism position is often called Believers Baptism, which comes from the Latin meaning, I believe. While people coming from Catholic or Presbyterian backgrounds take the position of paedobaptism, which too comes from the Latin meaning, child, and refers to infant baptism. 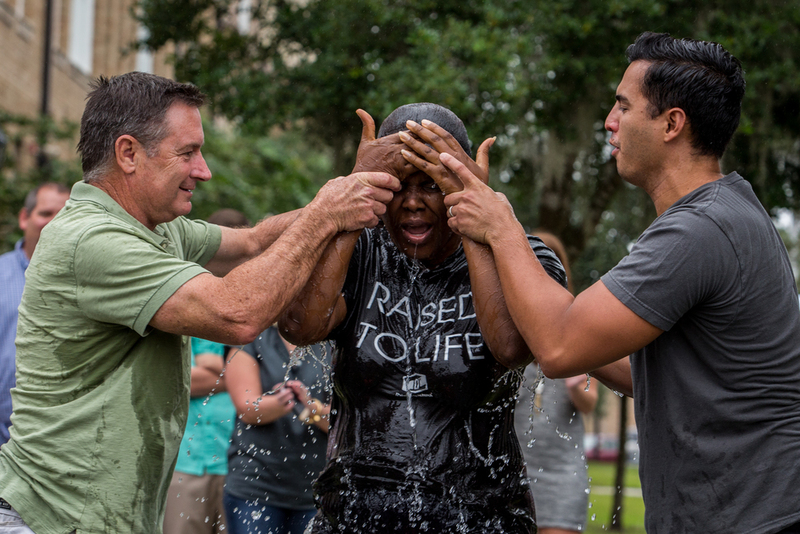 The problem with infant baptism is we never witness it in Scripture. 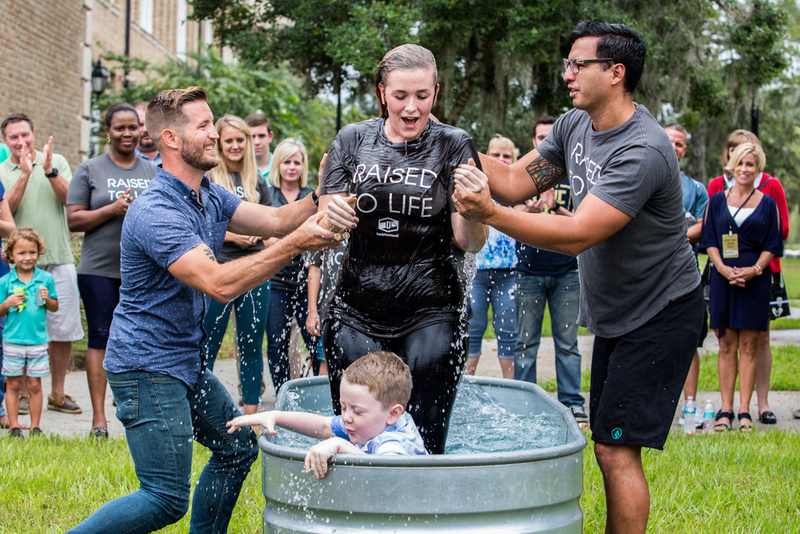 There is never a point where an infant is baptized, then believes in Jesus’ person and work, or for you theological nerds: baptism never itself causes regeneration (born-again). 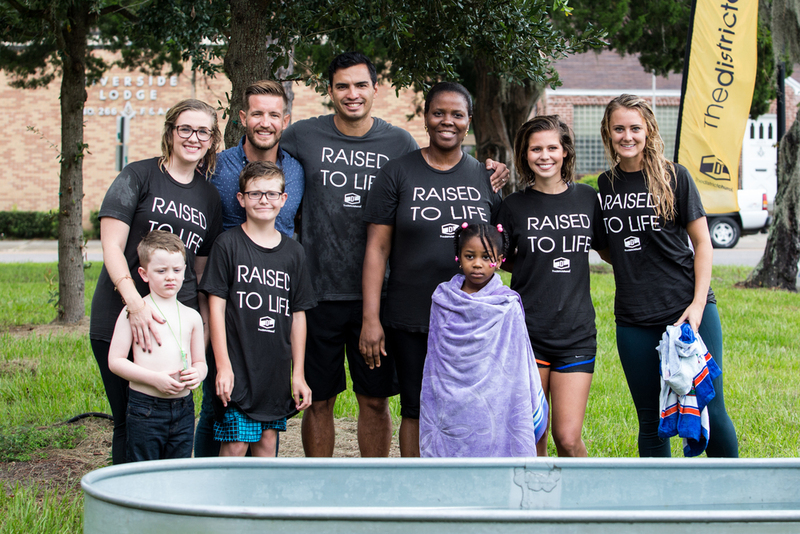 Here are several biblical grounds why we do not support or practice infant baptism (Acts 2:41; 8:12; 10:44, 47-48; 16:14-15, 32-33). 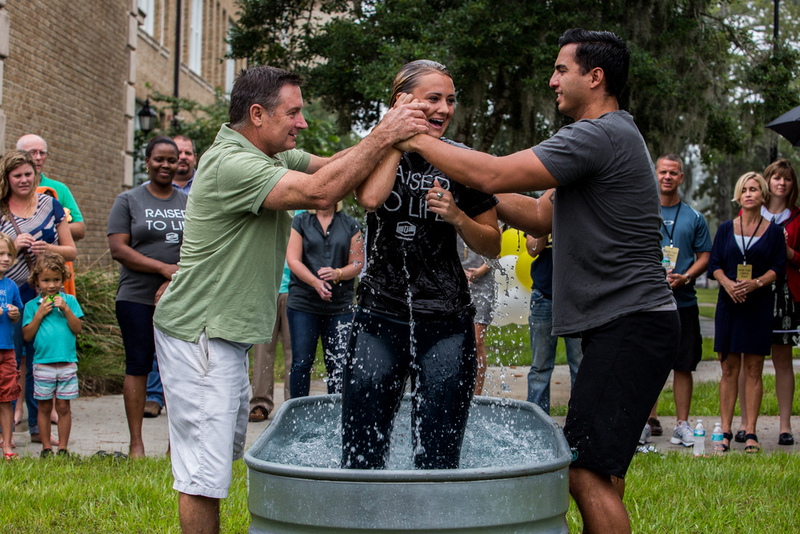 Prior to being baptized, a person must exercise a simple understanding or evidence of faith. Therefore, asking questions is extremely valuable to discovering where people are. While it may look like we are policing the process of who should be baptized, we are rather protecting and serving people from haphazardly rushing into it. Amazingly, this is a growing question among people. 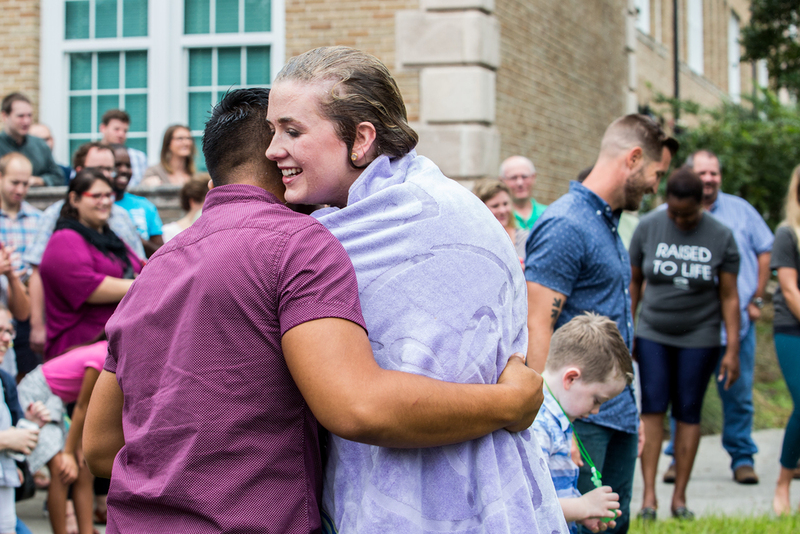 Due to the fact that baptism does not save, there are believers who feel it is not a valuable or necessary step to take, but we believe the Bible to teach otherwise.